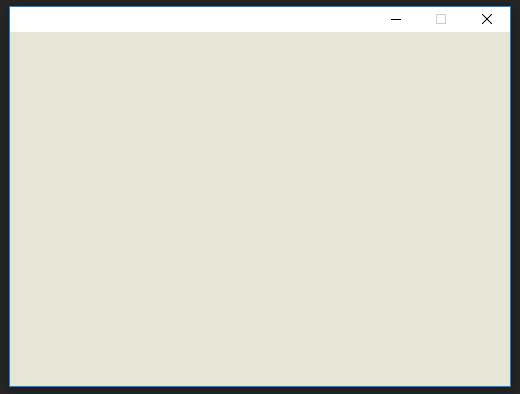 Java Setup Window Blank Fix! 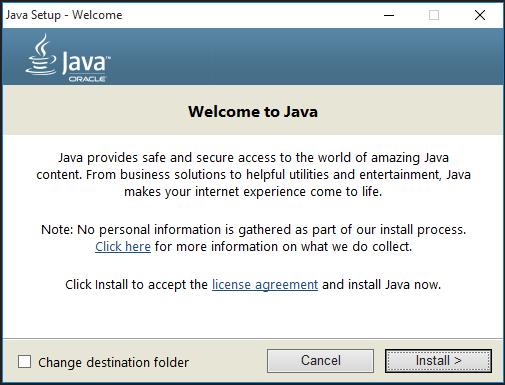 The only way to exit is by clicking the “X” to close the window, and when you do, the system will ask if you want to exit Java installation. 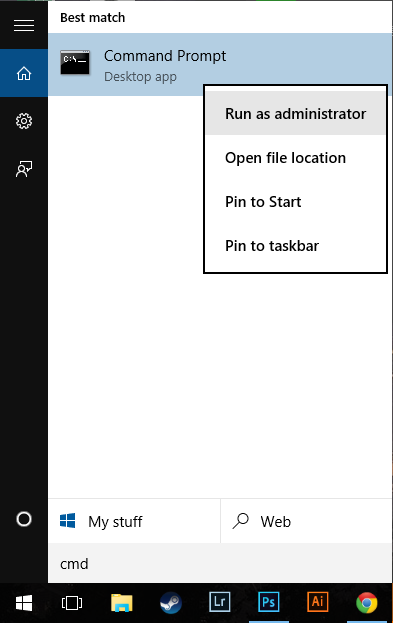 After trying to change compatibility modes a few times, changing admin rights, and change desktop themes to see if it was a visual glitch, my final attempt was to proceed to using the command line mode to open the troubled file. I hope this tutorial can help someone who are having similar trouble installing Java runtime.